An overcast autumn evening of Hunza. This area is world fame for its beautiful mountains, thick forests, fertile lands and enchanting streams. 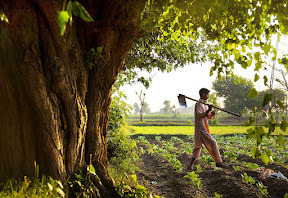 Most of the population is rural and depends upon agriculture for their day to day living. Fishing has also become a mode of earning due to some modern scientific techniques. 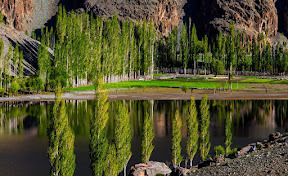 Phander, the one of the most beautiful Places in Pakistan. 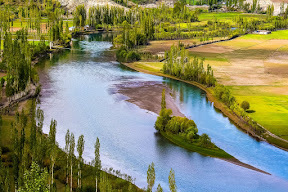 The Phander valley is famous for its trout fishing along the Gilgit river and Phander lake. 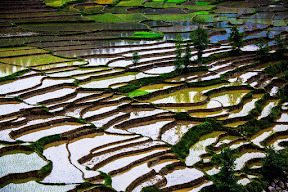 The land of 5-rivers, population-wise the largest, and once known as the granary of east, Punjab is the lifeline of Pakistan and agriculture is the backbone of the country.